Our Berkhamsted office is situated in the oldest known shop in England believed to date back to 1277 positioned in the centre of the High Street! From our 'select & country homes office in Berkhamsted we promote and sell some of the finest properties in the area focusing on Berkhamsted, Felden, Boxmoor, Potten End, Studham and Leverstock Green. The result of this expansion means we are the well placed to match buyers or tenants to our portfolio of homes. If you are considering selling or renting a property please call us on 01442 879 996 or contact us. Berkhamsted town is considered one of Western Hertfordshires most desirable places to live by many. The town has one of the country’s best regarded independent schools and offers a host of superb primary and junior schools. Often Berkhamsted is affectionately referred to as ‘London Village’ by the many inhabitants the town centre offers a range of restaurants, wine bars alongside a host of well known shops. The housing stock in the area is very diverse with both modern and character apartments, a range of Victorian properties and some of the area’s most prestigious detached family homes. The train station is positioned in the centre of the town and can be walked to from most locations within the town. These two charming villages are also both within the Berkhamsted HP4 postcode and also incorporate the Ashridge Estate which is a large area of National Trust land ideal for long walks and offering a variety of bridle paths. If you are looking for property with a bit more land but still want to retain an excellent proximity to Berkhamsted and its amenities then the immediate outlying villages of Berkhamsted are perfect for you. 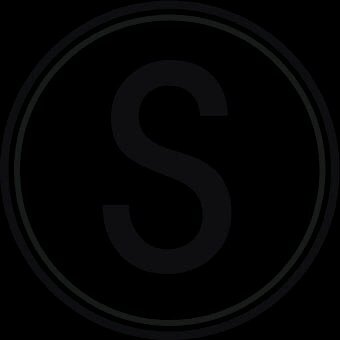 Sterling is has an expertise for the sale of some of the most prestigious properties in the best locations within Hemel Hemstead town. From our Berkhamsted & Hemel Hempstead regional property centre we are ideally placed to market some of the finest properties in area such as Felden, Boxmoor and Leverstock Green. With such a variety of properties in a big town like Hemel Hempstead it is critical, that should you have a prestigious property in this location you select an agent which is experienced in selling such properties. Buyers looking for top end properties equally should contact Sterling in the first instance to check out our property portfolio as not all properties are available on the websites. The main town centre has a good range of shopping facilities in an area called ‘The Marlowes’. Shops include Debenhams department store, Marks & Spencer and many other shops incorporated in a easy to access area. A variety of modern housing developments and executive apartments have been developed with the facilities of the town centre on their doorstep. There is also a good variety of 1930’s and Victorian properties on the edge of the town centre. The ‘Old Town’ has a typically traditional feel to it with mostly Victorian and older properties making up the main composition of housing with a lively feel to the high street to include a stunning Church, pubs and a variety of restaurants. Boxmoor village is close to the mainline train station which serves London Euston in a little over 30 minutes proving a popular location for commuters. The housing stock in Boxmoor was originally nineteeth century however over the last 20 years pockets of executive and family housing has been built giving the Boxmoor village a variety of different properties to select from. This area of Hemel Hempsted derived its name from the famous Box tree and the moors which are still evident as you wander through the village today. The areas of Adeyfield, Bennetts End, Grove Hill, Woodhall Farm, Highfield, Nash Mills and Gadebridge were mainly created in the 60’s and 70’s and are now well established boroughs within the town. They offer the widest selection of properties from one bedroom started homes to mature family homes and prove very popular locations with buyers who are trading up or down the property ladder. Leverstock Green is ideally placed for access to the M1 being situated at the ‘top’ of Hemel Hempstead. The housing stock here comprises mainly large detached family homes, many of which adjoin countryside and most of which have generous gardens. The area of Felden has long been considered perhaps one of the most sought after locations in Hemel. 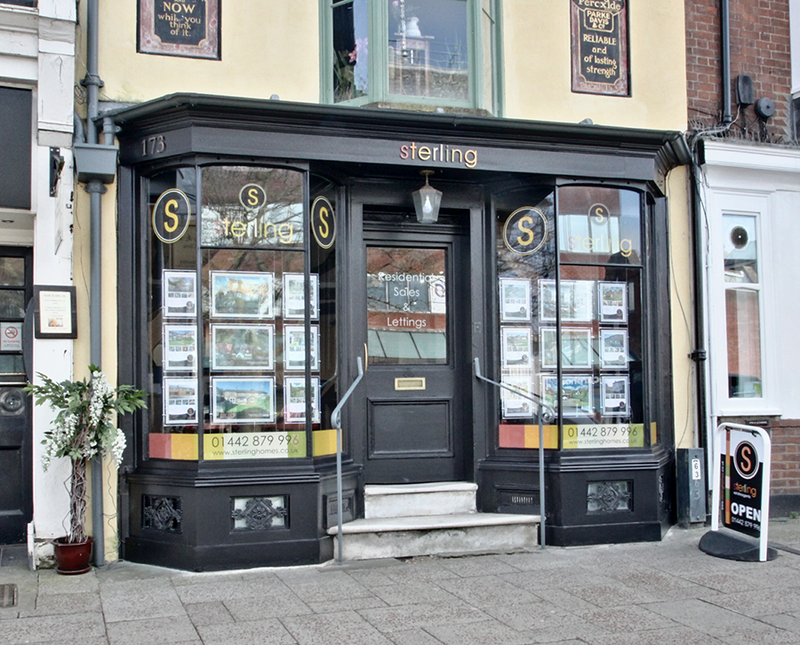 Sterling have been fortunate to be involved with the sale of homes in this area and historically have found that these properties tend to be particularly popular with the many buyers who move out of the city for a ‘piece of the countryside’. Many of the properties in Felden back onto or have views of woodland enhancing the location further. Apsley and The Manor Estate is regarded as one of the newest developed areas in Hemel and even has its own mainline train station. Here the properties are based around the grand union canal many of which have waterfront views. This is a vibrant area with properties ranging from one bedroom apartments to the popular four bedroom townhouses. The Manor Estate provides predominantly more mature family homes..